100% oldschool electrofunk for all the b-boys out there! 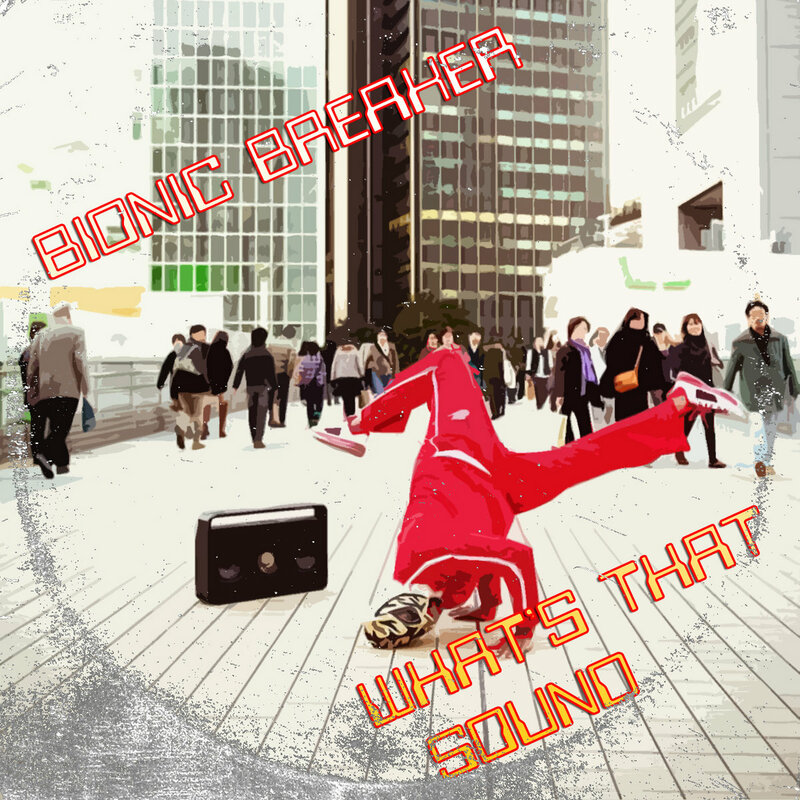 The new single by Bionic Breaker! "What's that sound? It's the BIONIC"!! !